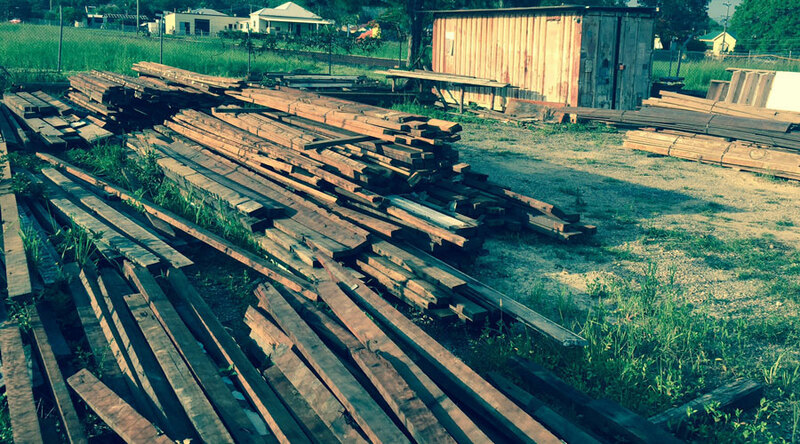 Mullum Timber is a locally owned secondhand/salvaged timber yard located in Tyagarah. We salvage timber from demolitions and work sites and make it available to the public. Local delivery is available by truck and crane. Recycled timber is often stronger than newer timber as a lot of older timber was milled from mature trees that are no longer available. Preserves our existing forests. Using reclaimed timber helps to reduce the demand for newer virgin timbers. When compared to newer products, second hand timber is much more durable and will last longer in your house. Reclaimed timber from old houses has been fully dried out over many years and has been settled, leaving it much less likely to warp. All timber has been salvaged from local sources which is why you can find some of the rarest timbers money can buy at the ‘Mullum Timber’ Yard. Adds character and charm. When building with salvaged timber, it often adds character and charm to your work. Blends in well with existing buildings. 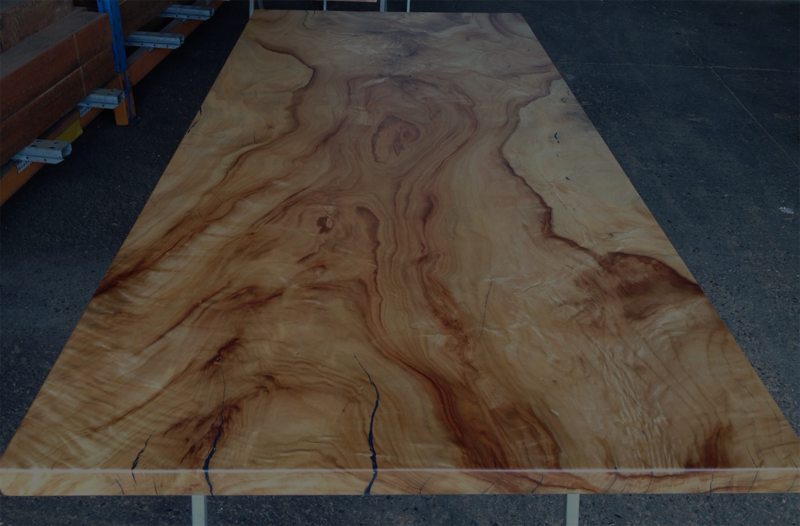 that beautiful grain that is present amongst our rare supply of timber products.